Back To School in North Royalton OH? Don’t Let This Happen To You – Protect Your Smile! 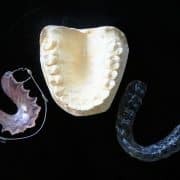 Now that summer is over and everyone is back to school, Dr. Samuel Papandreas at Papandreas Orthodontics just wanted to take a minute to remind our patients to wear a mouth guard when playing fall sports, especially unorganized sports in your neighborhood. 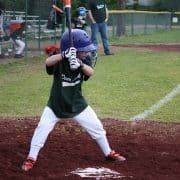 Why everyone should wear a mouth guard while playing contact sports. This could be you if you don't. A mouth guard protects not only teeth, but your lips and cheeks while wearing braces. A mouth guard is your best protection against serious sports injuries. 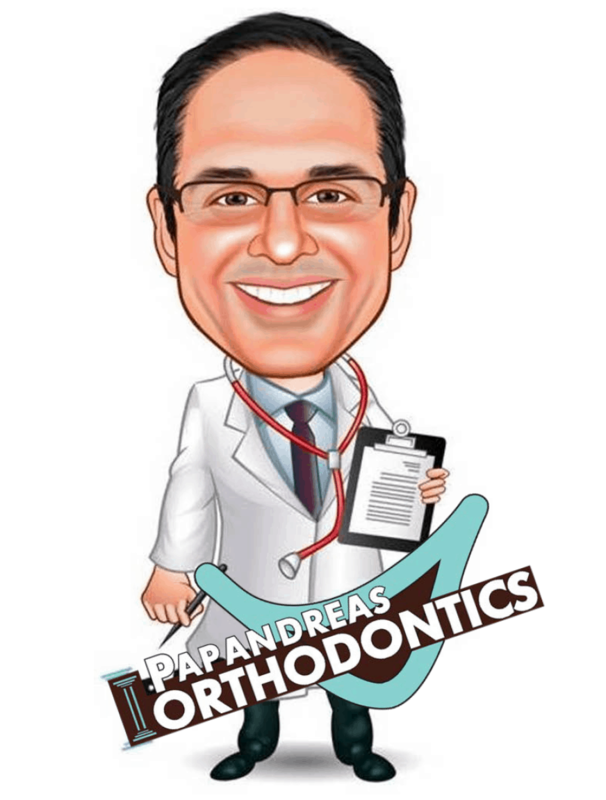 The next time you’re in for a visit at Papandreas Orthodontics we encourage you to ask us for a mouth guard! A mouth guard is your insurance policy to safeguard your long term dental health. Sports injuries can require major dental expense throughout your life. It only takes a second to pop one in to prevent loss or damage to teeth. 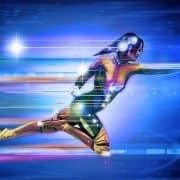 Even though they may be uncomfortable to wear and tough to talk with, it is nothing compared to the discomfort you would experience in an accident… so make sure you play it safe. https://drpapandreas.com/wp-content/uploads/2016/04/logo-dr-papandreas.png 0 0 Dr. Sam https://drpapandreas.com/wp-content/uploads/2016/04/logo-dr-papandreas.png Dr. Sam2012-09-01 14:06:542016-04-14 05:38:01Back To School in North Royalton OH? Don't Let This Happen To You - Protect Your Smile!